The first Final Fantasy was released in Japan in 1987 by Square. Back then Square was a fledgling company, and the name Final Fantasy represented their final attempt to make a successful game. Luckily, Final Fantasy was widely successful and spawned two sequels, both released on the Famicon. In 1990, the original Final Fantasy was ported over to the NES. Final Fantasy II and III weren't brought over to the U.S until much later, as they were believed to be too difficult. The first three Final Fantasy games were not particularly memorable, but they set things in motion. The stories were typically about a group of heroes retrieving crystals in order to keep the world from falling into ruin. No one really knew why the crystals were so important, and it hardly mattered. Combat was strictly turn-based and unlike other RPGs of the day, was viewed at from the side. The revolutionary job system was introduced in Final Fantasy III, and would reappear in many future Final Fantasies and spinoffs, including the popular Final Fantasy Tactics. The elements that would one day make Final Fantasy great were in place, but they weren't fully developed. The release of Final Fantasy IV in 1991 defined Square as the leading role playing game maker. It told the story of the dark knight Cecil and his mission to stop the powerful wizard Golbez from stealing crystals and destroying the world. You may be asking what makes another plot about retrieving crystals so special. Although the backdrop for Final Fantasy IV was rather generic, it was the first game in the series that truly developed the characters. Cecil starts out as a devoted captain to the King, but as the story unravels he begins to questions the King's motives. Players begin to actually care about the characters as they watch them grow. The game explores themes of love, death, betrayal and self-examination. For the first time in the series the Active Time Battle system was implemented into combat. It would become a staple of Final Fantasy games for years to come. Characters were designated into predefined combat roles, personalizing them even further. An improved combat system, a highly dramatic yet accessible plot, a tremendous score and beautiful environments entered Final Fantasy into its Golden Age. Final Fantasy IV was the first of three games in the series released on the Super Famicon. Final Fantasy V was released in 1992 but would not show up in the U.S until several years later and Final Fantasy VI was released in 1994. Final Fantasy V reintroduced the job system and was a fine game, but it was very difficult and not deemed suitable for release in the United States. Final Fantasy VI (III in the U.S) is argued by many to be the greatest game in the series. It followed a combat system similar to Final Fantasy IV, but allowed players to customize their characters using Espers. The story is a mash up of fantasy and westerns, and is more epic in scale than any of its predecessors. The villain Kefka is quite possibly the most evil and driven character in video game history and actually succeeds at destroying the world and becoming a God. 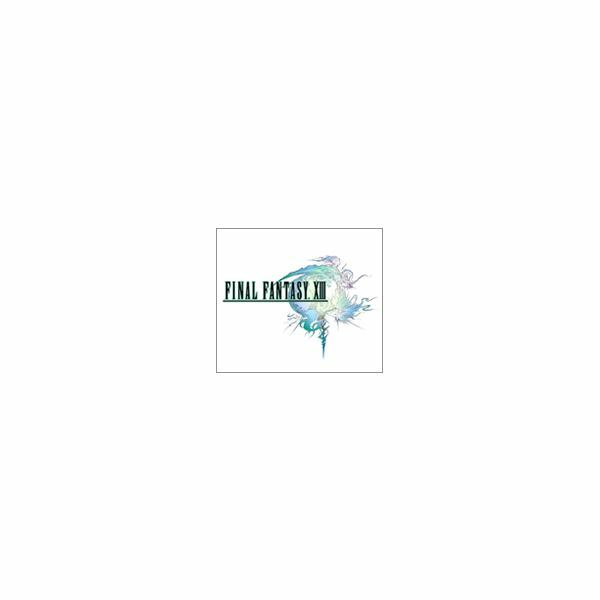 Final Fantasy VII is undoubtedly the most popular game in the series. The first game in the series to be rendered in 3D, FFVII was a true evolution. The story was very strong, and Sephiroth is still the most recognizable villain in the series. Unlike Kefka before him, players could feel sympathy for Sephiroth. It also was the first game in the series that killed off a main character. The combat system introduced the Limit Break, adding a welcome dynamic to battle without overcomplicating it. However, not all the changes were necessarily for the better. The plot was confusing at times, and some of the characters took themselves a bit too seriously. The FMV cut scenes and summoning spells were cool, but they got a little tired and old after a while. The overworld, a defining aspect of early Final Fantasies, seemed more of an afterthought. Unfortunately, the little flaws in Final Fantasy VII would become gaping holes over the next decade. The next two installments, Final Fantasy VIII and IX were decidedly mixed bags. Final Fantasy VIII was generally either loved or hated. The combat system was more complicated than anything in the series and the protagonist Squall was quiet and sullen. It was admired for its otherwise strong story and terrific ending. Final Fantasy IX was Square's attempt to go back to basics. Unlike the previous two installments, FFIX was humorous, light-hearted and fun. The combat system more closely resembled the system from FFVII than FFVIII. The problem was that the story was oversimplified and the villain was the most forgettable of the series. 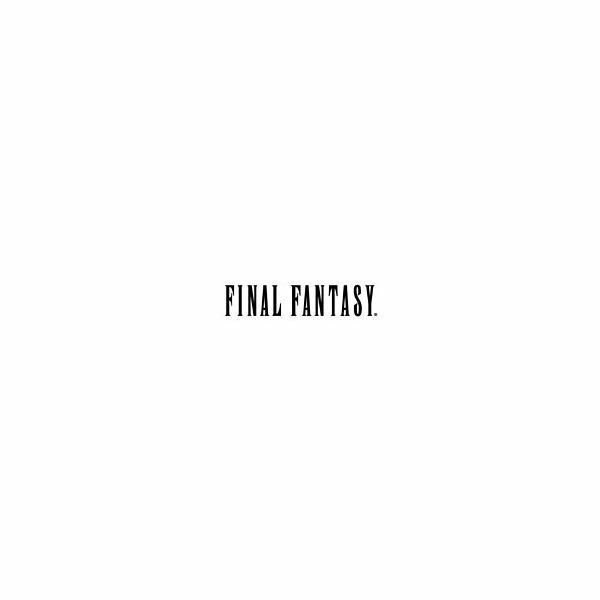 Square must have sensed that they were losing sight of the great Final Fantasies of the 16 bit era and this was their tribute to long time fans. It was a noble effort, but it fell a little bit short. Final Fantasy X, the first game in the series to be released on the Playstation 2 and to feature full voice-overs, was released in 2001. While Final Fantasy X was one of the better entries in the series, featuring a deep and revised customization system and new combat features, it lacked in key areas. Fans of the series were bothered by the highly linear plot and lack of an overworld. The voice acting was mediocre at best and the story grew increasingly convoluted. Although the game was well received, and had amazing graphics and music, the magic from earlier Final Fantasy games was missing. In 2003, Square Enix released Final Fantasy XI as an MMORPG. Although it cannot really be considered a main entry into the series, the fact that it was numbered bothered a lot of fans. There were aspects of the game that were defined by earlier Final Fantasys but it was primarily its own entity. The same year the first direct sequel to a numbered game was released. Final Fantasy X-2 was a light hearted, uninspired game that followed Yuna and her girl pals on a quest to find Tidus. The characters took themselves far too seriously, the combat system was completely revamped and did not work, and the story was disjointed. In 2006, Square returned to form by releasing Final Fantasy XII. Featuring a new gambit system, FFXII took some control away from the player. Combat no longer took place in a separate environment, emulating a trend that Western RPGs were implementing. The characters lacked any real development, and the main character felt more like a sidekick at times than a hero. Finally, since Final Fantasy XIV can hardly be acknowledged, Square Enix released Final Fantasy XIII in 2010. By this installment, Square Enix had seemed to forget everything that had made Final Fantasy such a great series. The plot was extremely linear, where for the first half of the game players would walk down hallways towards an orange box. During combat, you were only allowed to control one character at a time. In an attempt to avoid cliches, the story was made so confusing that most people gave up on trying to figure it out. The graphics were great of course, but they looked a little canned, and the music was just OK by Final Fantasy standards. The primary reason for Final Fantasies decline is plot. The games from the mid 90s featured stories that were rich and delivered high drama without being overly dramatic. Characters were developed from the bottom up, and players ultimately cared about them. Most importantly, while the stories were epic, they were also focused and clear. One of the main problems with later installments is that the stories were so epic that they were throwing curveballs at every juncture and players had a hard time keeping up. Also, the villains in later installments were these freakish, totally unrealistic entities. Part of the greatness of Final Fantasy IV and VI is that the characters seemed real. Lately they just seem like static archetypes. While there is nothing wrong with experimentation, Square Enix decided to take conventions that were working and abandon them. For instance, a staple of the Final Fantasy series is its fantastic combat system. The combat system was incrementally upgraded for the first seven games. After that, with possibly the exception of Final Fantasy IX and X, it felt like it was completely rewritten every game. RPGs are about exploration, and another great aspect of earlier FF games was the sense of freedom they afforded. By Final Fantasy VII the overworld was slowly phased out, disappearing completely by FFX. Players were restricted to zones, and instead of freedom they got silly mini-games and long cut scenes after every boss. Everything started to feel streamlined and it felt more like going through the motions than actually embarking on an adventure. Square Enix is a corporate giant and they have been recently exploiting that. There are tons of Final Fantasy spin offs, sequels, side games and remakes. Most of them are dredge and are allocating valuable resources away from the main Final Fantasy team. Even Final Fantasy XIII was designed with multiple games in mind. As a corporation, Square Enix has showed that they favor quantity over quality. Perhaps the Final Fantasy series will right itself, but given the direction they have taken it seems unlikely. At least the Western RPG's have been great! 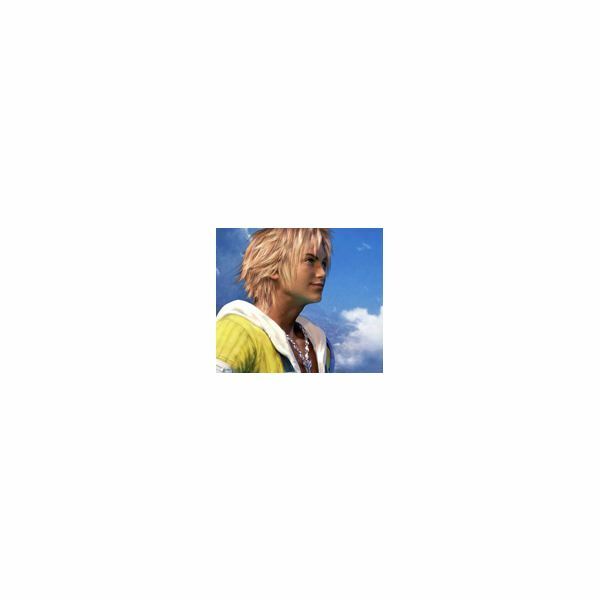 Information and images taken from the Final Fantasy website. A look back at the history of the Final Fantasy franchise.